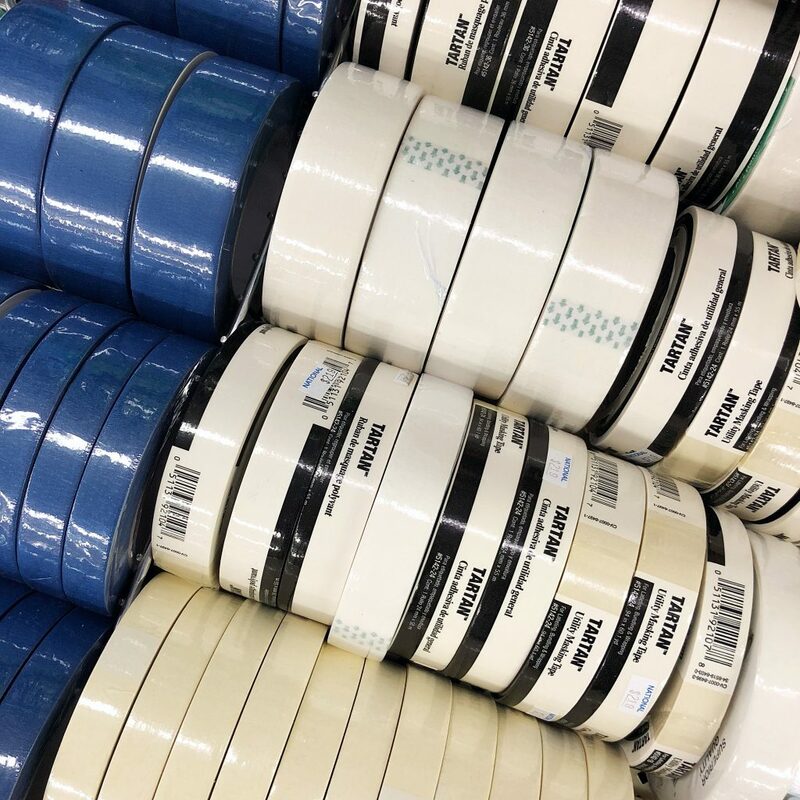 If you’ve been to the store lately, you may have noticed what we are fondly referring to as “Mt. Paintable Cooler”. Suffice to say not everyone in the store loves this display, but you can clearly see from the photo above who luuuuvs this display…LOL! So, what’s the story here? Why do we have a mountain of paintable coolers? Personalized, painted coolers are all the rage at colleges around the country…often given by girls to their dates when asked to a spring formal. Traditionally, the guys bear most of the financial burden of a spring formal, so the coolers are a fun way for girls to show their appreciation and create a lasting memento of a special weekend with friends. Prior to the “paintable cooler” many hours of labor were required to prep a regular cooler for painting. 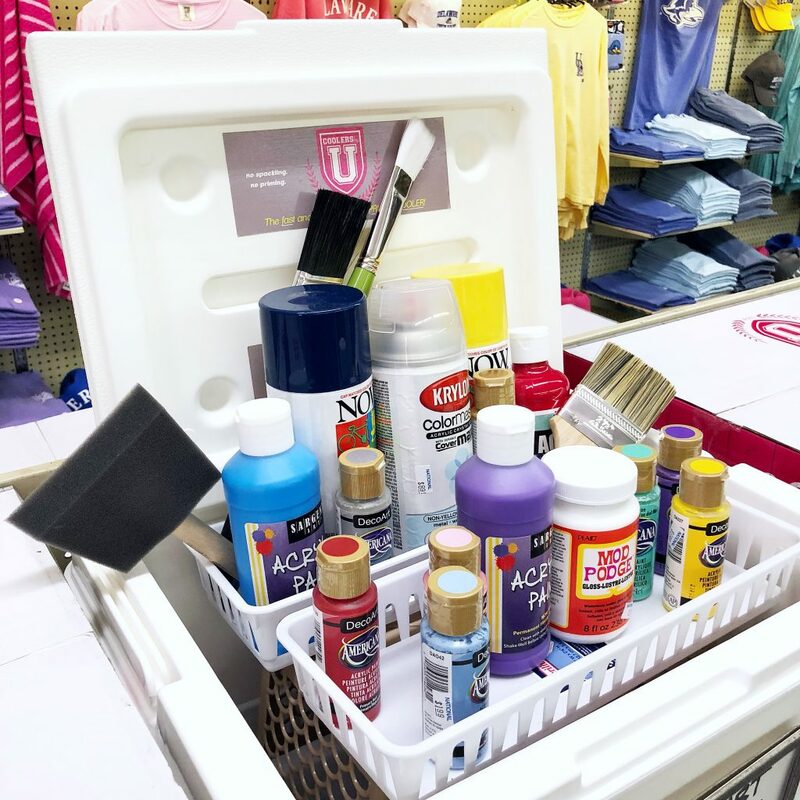 No one wanted brand logos on their coolers, so hours of sanding, spackling and priming were required before the fun part of painting could even begin. Luckily for cooler painters everywhere, the University of Delaware inspires greatness! Former Blue Hen and University of Delaware Horn Program alum, Garrett Barretta, recalls his ah-ha moment when, during his fraternity days at UD, he realized there was a problem to be solved by a ready-to-paint cooler. While interning at a manufacturing company, Barretta discovered that by simply changing a few design features during the manufacturing process, he could eliminate the need to sand off logos and the gloss shell commonly found on standard coolers. Voila! A hot new product was born. 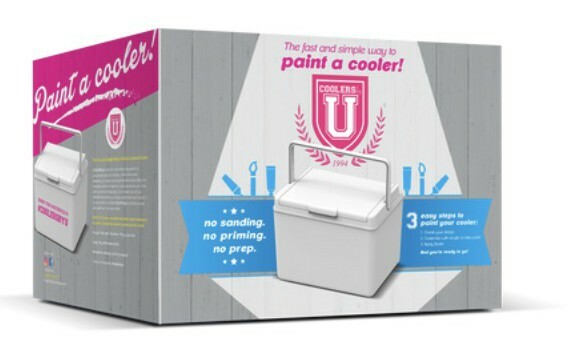 Coolers By U coolers feature a smooth, matte finish that needs no priming, making it possible to skip all the prep work and start painting and personalizing right away. The design possibilities are endless and according to Barretta, the trend has caught on for events of all kinds. “There are a ton of uses for our coolers besides Greek life! 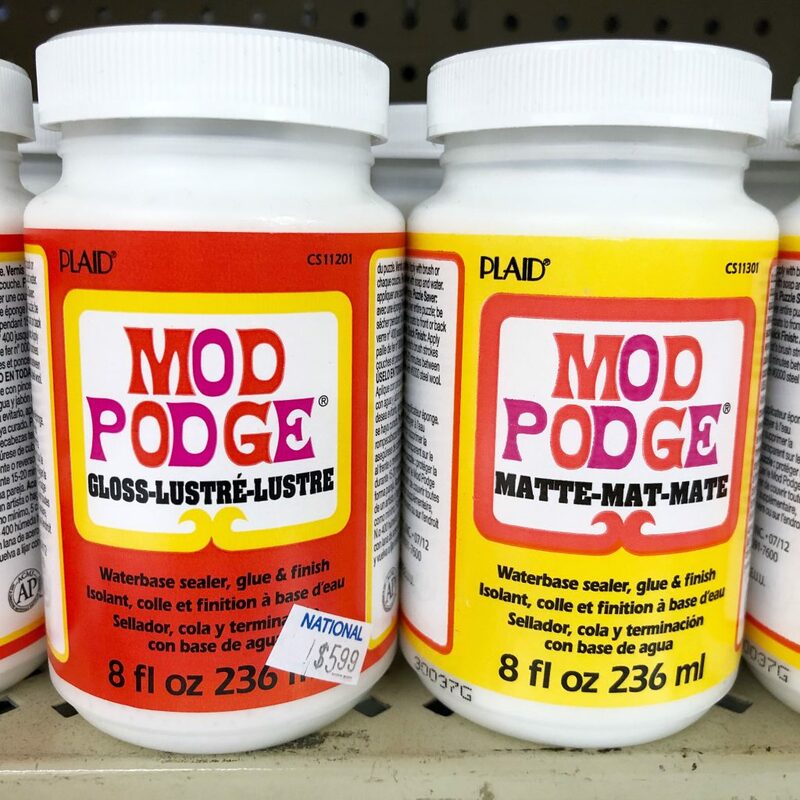 We have had customers use them as gifts, from birthdays, to holidays, to mother’s and father’s day. Other uses are family reunions, holiday parties, work happy hours, tailgates, bachelor and bachelorette parties and music festivals. 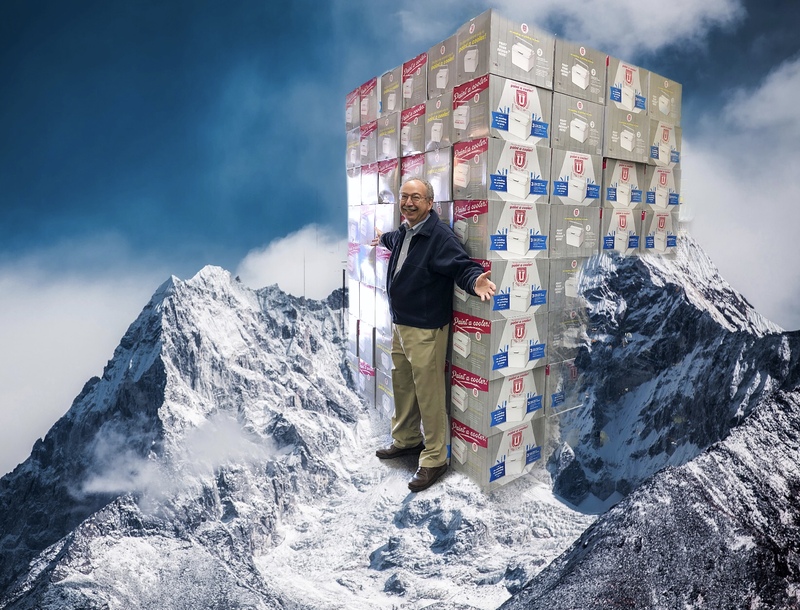 While the painting of coolers has been the inspiration of our product, we have seen so many of our creative customers go beyond that to make their cooler their own, from incorporating photos of family and friends, to collaging magazine pictures, to creating 3-D effects with bottle caps or wine corks. 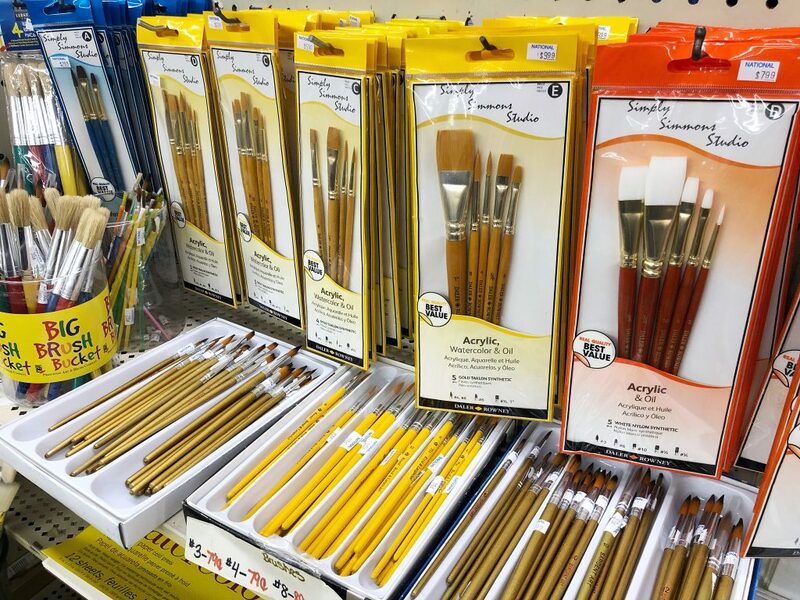 In addition to the coolers, we are fully stocked up on all kinds of painting supplies including tracing paper, stencils, tape, paints, brushes, drop cloths, mod-podge, spray sealants and so much more. 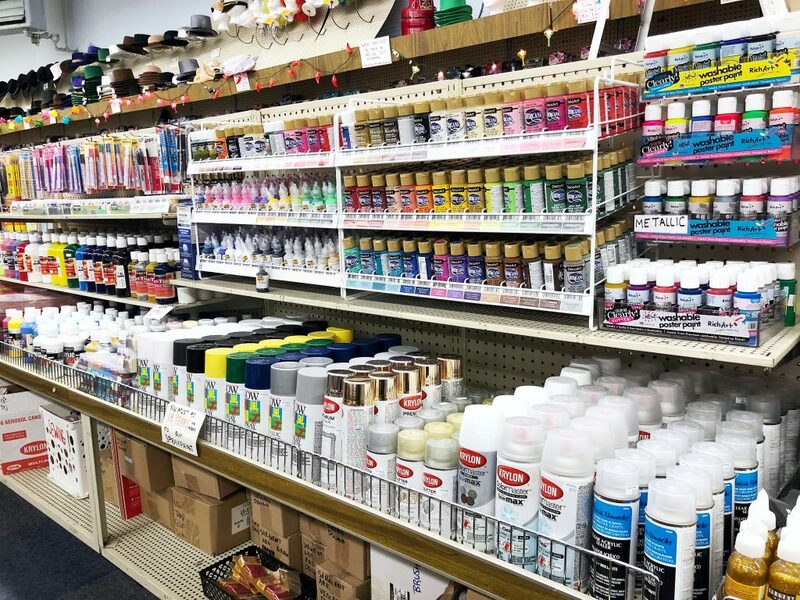 We truly are your one-stop-cooler-painting-shop! 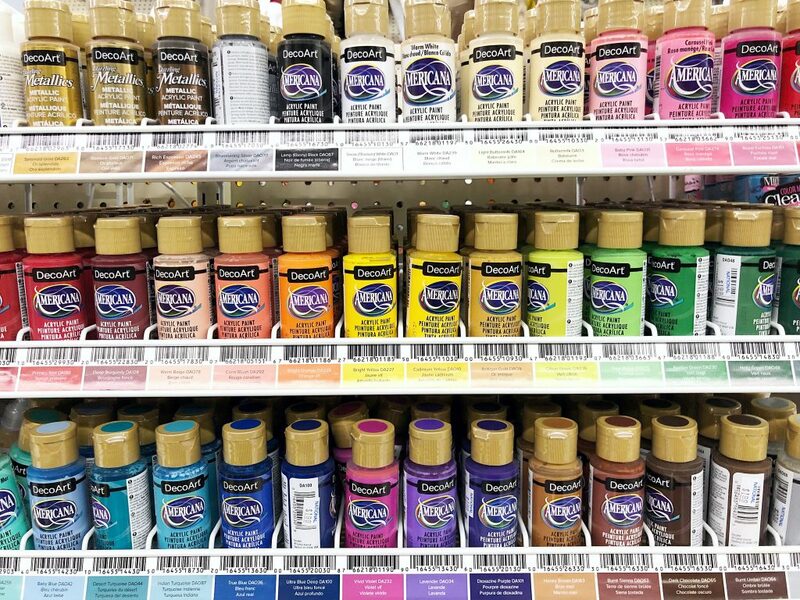 Ready to get started, but not sure what to paint?? We’ve got that covered for you too…check out our “Cool It” board on Pinterest, where you’ll find how-to’s and cooler design ideas for all kinds of events from formals to tailgates and everything in between. As always, feel free to call or e-mail us with questions 302.368.1646 or Service@National5and10.com.